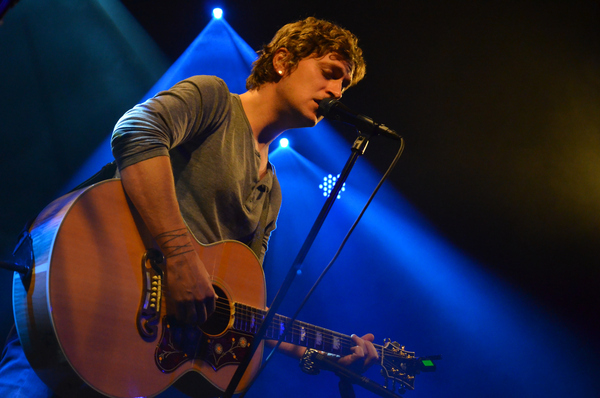 You are here: Home / News / Rob Thomas Spring Tour Starts Today! Rob Thomas Spring Tour Starts Today! Attention Rob Thomas fans! Rob kicks off his Spring Tour today in Temecula, CA, and tickets may still be available in your area. Head over to the Events Section or click on the desired date below to get your tickets today!